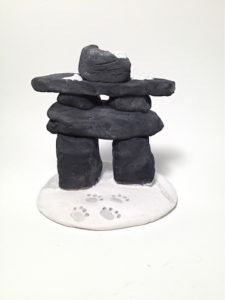 An Inuksuk is a structure to mark or guide the way of travelers in the North. 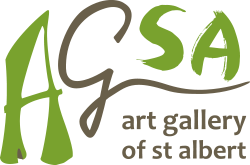 This program looks at the traditional life and art of the Inuit people. Students create their own structure using air dry clay or H435 clay if a kiln is available in your school.